Download "Bellwork 41: Complete page 156- Questions 1-7, 9-14"
1 Bellwork 41: Complete page 156- Questions 1-7, 9-14 Write the question and the correct answer only. Homework: Study for unit test: Friday(A)/Monday(B) Complete both sides of worksheet. 2 Homework: Study for unit test on Monday! Yes, you will need to remember to study over the weekend too. Study continental drift, sea floor spreading, layers of Earth, and plate tectonics. 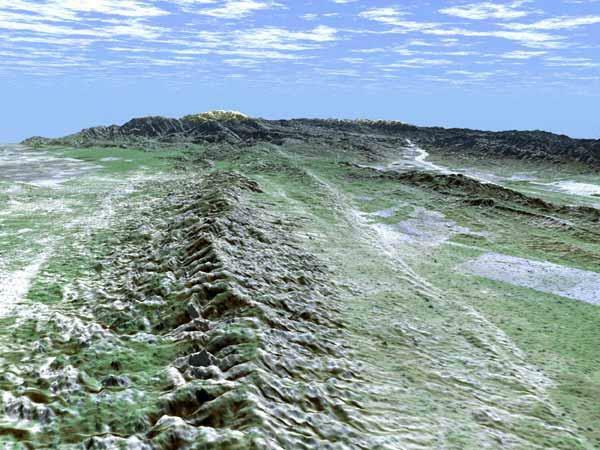 5 What is Plate Tectonics? 6 If you look at a map of the world, you may notice that some of the continents could fit together like pieces of a puzzle. 7 Plate Tectonics The Earth s crust is divided into 7 major plates which are moved in various directions. There are numerous smaller plates. This plate motion causes them to collide, pull apart, or scrape against each other. Each type of interaction causes a characteristic set of Earth structures or tectonic features. The word, tectonic, refers to the deformation of the crust as a consequence of plate interaction. 9 What are tectonic plates made of? 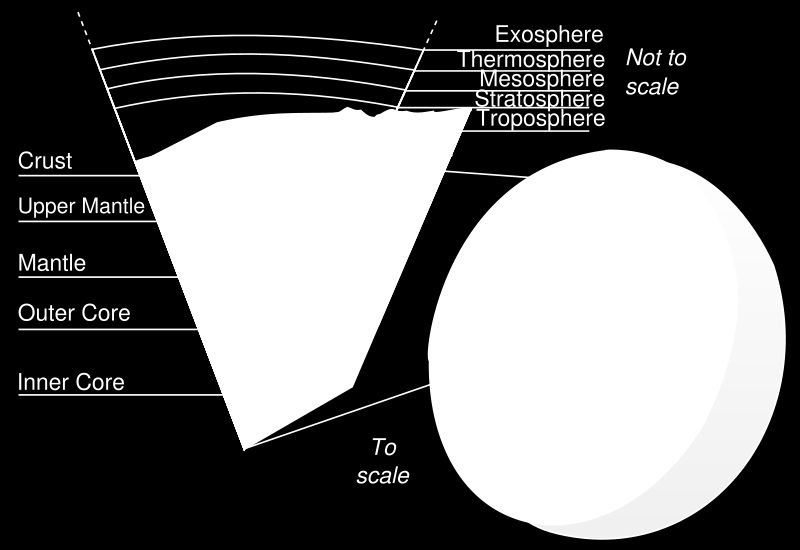 Plates are made of rigid lithosphere. 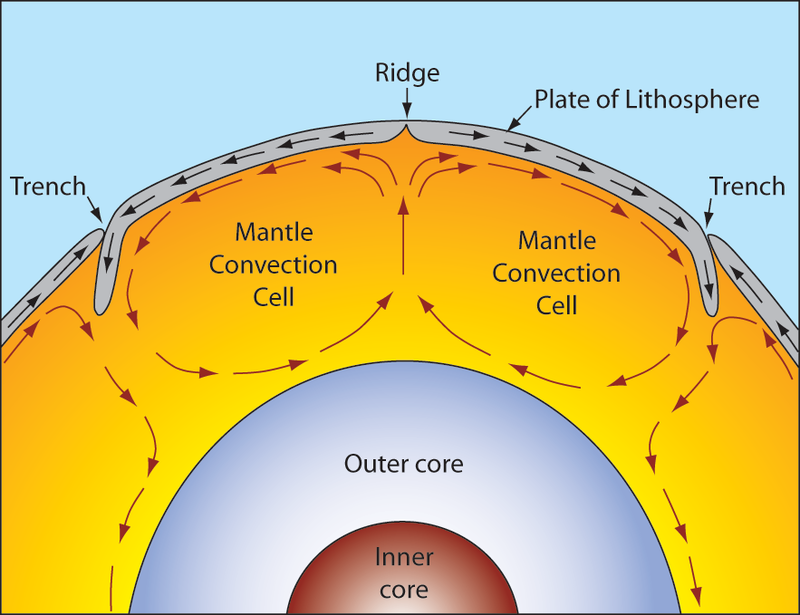 The lithosphere is made up of the crust and the upper part of the mantle. 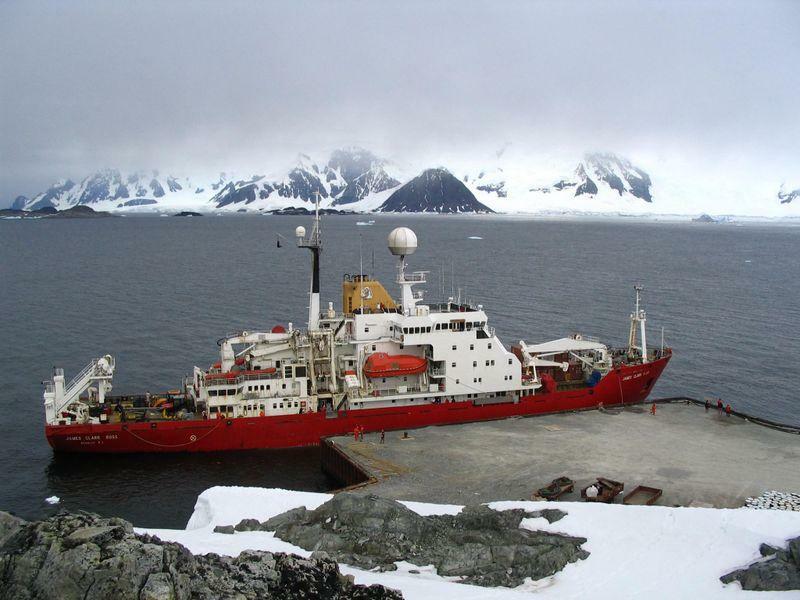 10 What lies beneath the tectonic plates? Below the lithosphere (which makes up the tectonic plates) is the asthenosphere. 13 What happens at tectonic plate boundaries? 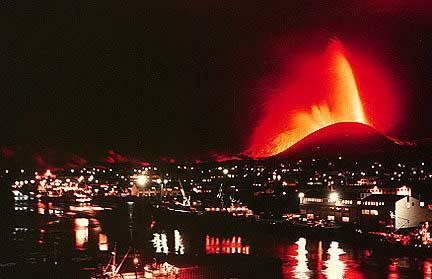 18 Continent-Oceanic Crust Collision Called SUBDUCTION Creates volcanic mountains on the continent. 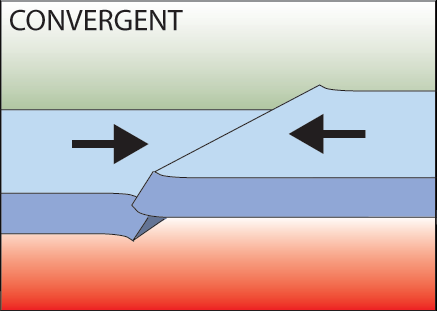 20 Ocean-Ocean Plate Collision When two oceanic plates collide, one runs over the other which causes it to sink into the mantle forming a subduction zone. The subducting plate is bent downward to form a very deep depression in the ocean floor called a trench. The world s deepest parts of the ocean are found along trenches. E.g. The Mariana Trench is 11 km deep! Pacific Plate subducts under Philippine Plate. 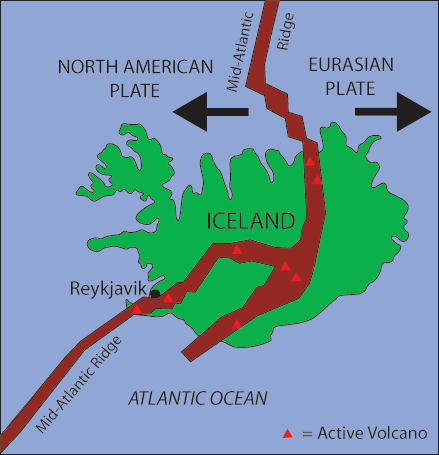 23 Iceland: An example of continental rifting Iceland has a divergent plate boundary running through its middle. Also, The Great African Rift Valley in Africa. 26 Volcanoes and Plate Tectonics what s the connection? 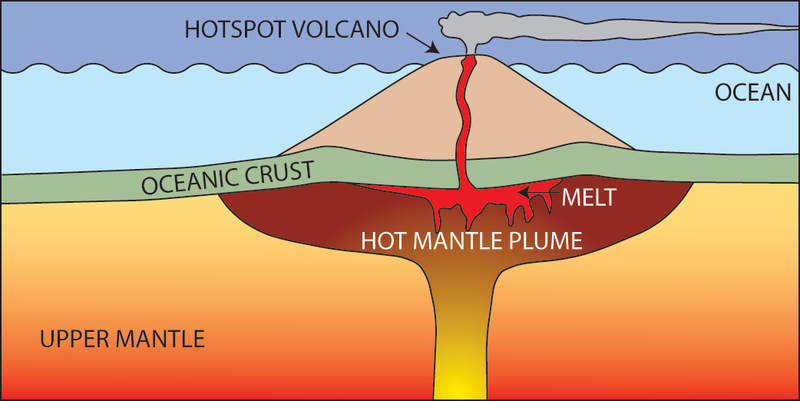 31 The tectonic plate moves over a fixed hotspot forming a chain of volcanoes. 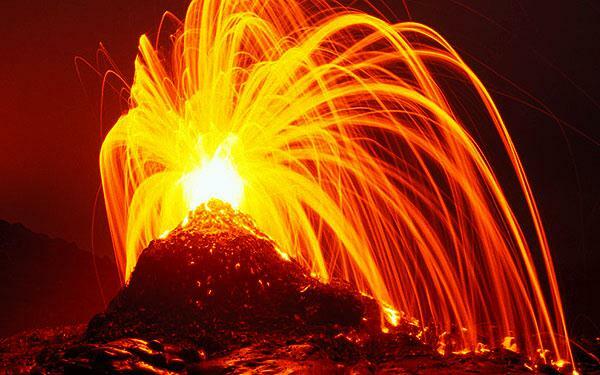 The volcanoes get younger from one end to the other. 32 Earthquakes and Plate Tectonics what s the connection? 33 As with volcanoes, earthquakes are not randomly distributed over the globe Figure showing the distribution of earthquakes around the globe At the boundaries between plates, friction causes them to stick together. When built up energy causes them to break, earthquakes occur. Name. Your Mission: To become familiar with the major plate boundaries through exploration of plate tectonic features using Google Earth.